Roasted Full Fat Soy Meal (ROSY16) and Grits (ROSY12) – Natural Products, Inc.
Roasted full fat soy meal is an excellent source of protein for breads, adding texture and a nice nutty flavor. ROSY12 and ROSY16 are available in either conventional non-GMO or certified organic. 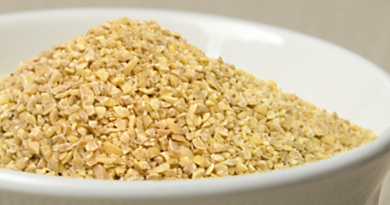 Please click here to download the specification sheet for Roasted Full Fat Soy ingredients.